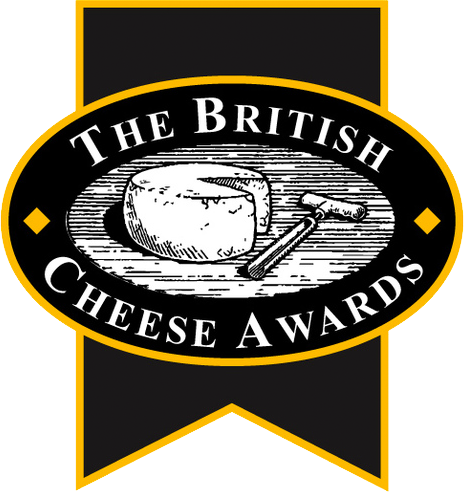 Winner of 'Best Blue Cheese' at the British Cheese Awards 2017. From the makers of Cropwell Bishop Stilton, Beauvale sits somewhere between their Stilton and a Gorgonzola taking the best aspects of both cheeses. It has the rich, buttery flavour of the Stilton but the soft, almost spreadable texture of a Gorgonzola, with a subtle sweetness from its Italian counterpart too. Beauvale is made with British milk from the Peak district, hand ladled and uses traditional rennet to bring out its smooth, creamy texture and rich, mellow flavour. It is matured for around seven weeks and over the maturation develops a delicious edible rind. 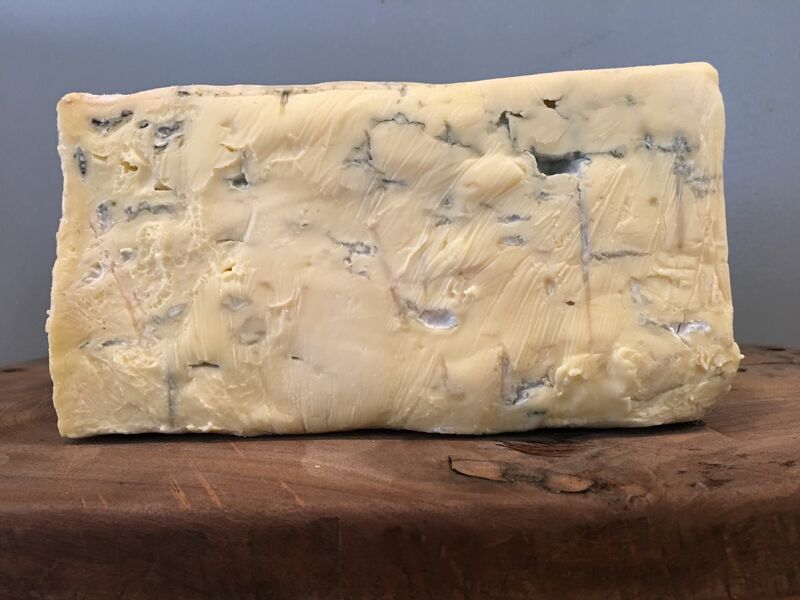 Like most blues it should be stored between 2 and 5 degrees but brought to room temperature before eating to showcase it's soft, creamy and spreadable qualities and allow the flavours to grow before eating. Great as a Gorgonzola replacement in a salad, squashed onto crusty bread or simply eaten with figs and honey. Beauvale is really worth a try as words don't do it justice. Roquefort Carles is a stunning artisan blue cheese from South-West France.